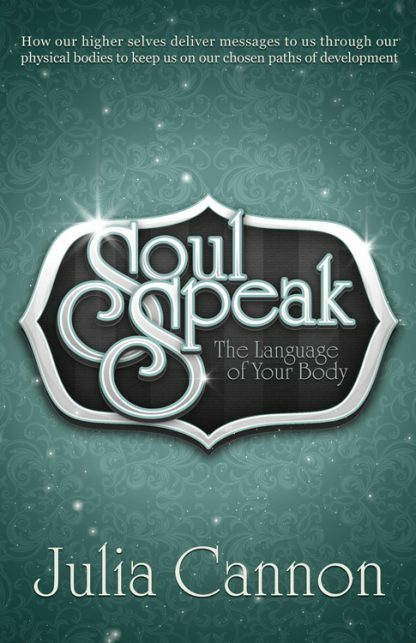 Discover the secret language of the body! Every ache, pain and symptom is the body delivering a message of importance to you in its own unique language. This book is a translation manual that teaches you that language. Julia Cannon lives in Huntsville, Arkansas, and England. Julia became a registered nurse and worked in Intensive Care and Home Health for the duration of her 20+ year career. She then decided to explore other aspects of the healing profession and has trained in Reconnective Healing and Dolores Cannon's Quantum Healing Hypnosis Therapy.